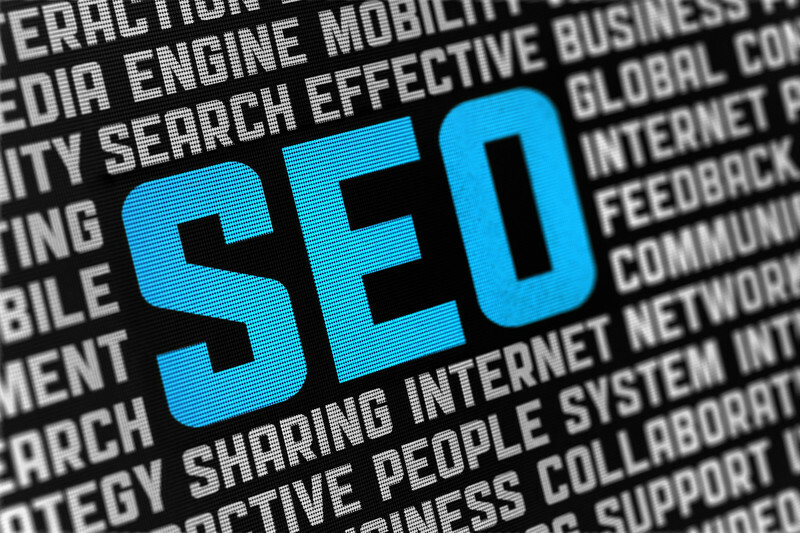 Search Engine Optimization (SEO), is a technical, content, and Authority optimization strategy for a website, with the sole purpose of improving its rankings in organic search engine results pages (SERPs). All meaning better traffic and high conversion rate in general. There are three main concepts in Search Engine Optimization (SEO), these are Relevance, Discoverability, and Crawl-ability. 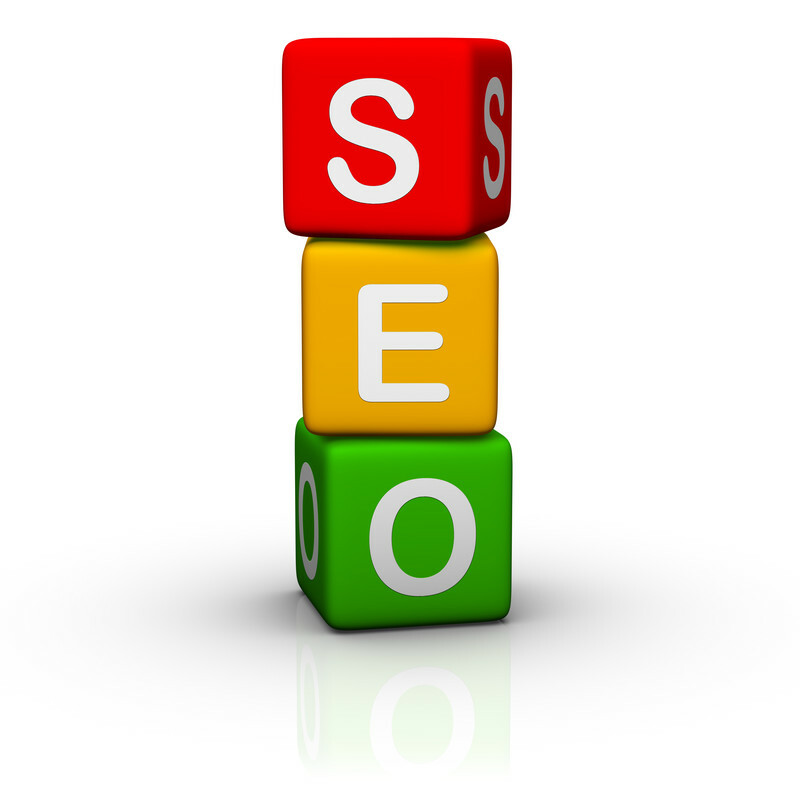 This practice forms the first, primary step in SEO optimization. Research takes time to figure out the terms used by people or visitors on your site, these terms aid in making your page relevant. Choose the source of your information carefully. Trustworthy and Credible sites are important to consider; since there is far too wrong information scattered online often in SEO Forums. This task is of utmost benefit to your site. This practice makes it easy for search engines to locate and understand your website. So up-to-date coding CSS (Cascading Style Sheets), should be used to diminish the extent of formatting in an HTML page code. While coming up with content can be quite challenging, the key is to place a brief section of content with a strong keyword focus close to the top of the page and also at the foot of it, both above and below the product table. 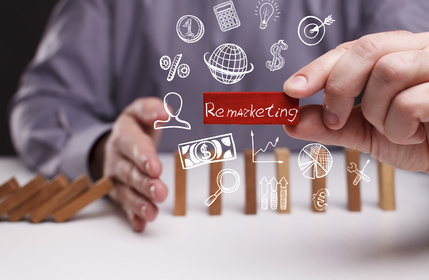 Re-marketing (sometimes also referred to as re-targeting) is one of the most powerful digital marketing tools available. With internet-based shopping and research dominating the marketing world today, it is essential that re-marketing becomes a feature of everyone’s digital marketing strategy, regardless of how large or small their business may be.